If you are more interested in running your own ads, you can refer to this post instead. The first step, once you have gone into your ad manager, is to select the objective that you would like to use. Everyone has different needs, and Facebook recognizes this by providing an accurate, targeted traffic solution, instead of the one size fits all marketing done on most forms of traditional media. Now you must decide what you are looking for, some people are more interested in driving traffic to their pages, and others are more interested in getting more leads that are interested in purchasing their products. With additional E commerce options, you can have an easier time marketing your Shopify store. 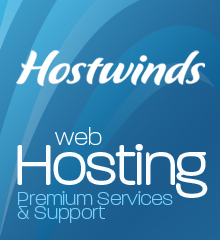 But for this example we will assume that you want to drive traffic to an external site. Next, you will be required to provide some basic information about yourself. 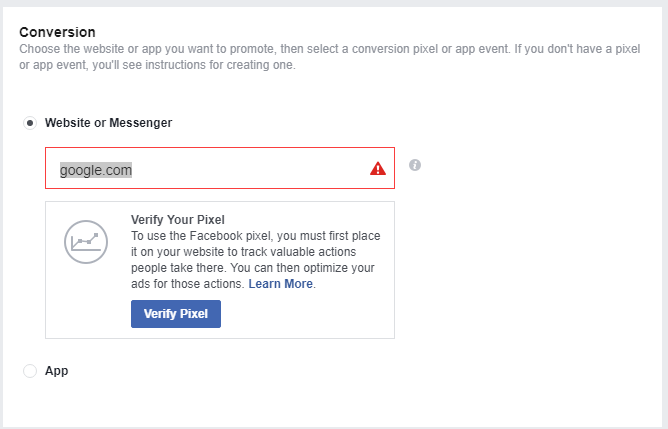 For Facebook, they may have the option for you to add a pixel to your page, but for now, we will focus on getting your ad up and running. 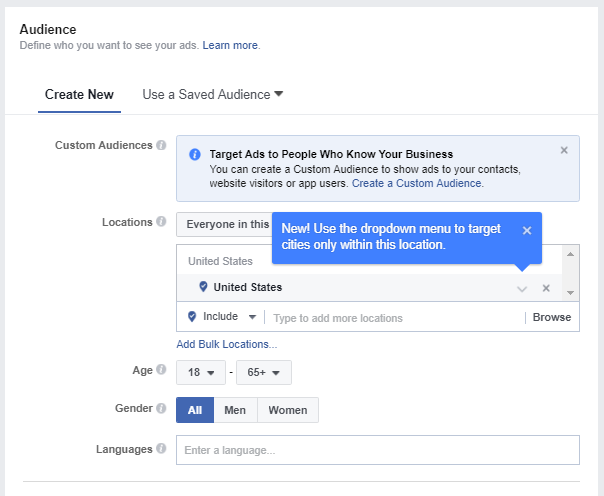 Under your ad set, you can now add a URL for people to have a destination when they click on your ad, it would not make sense if your ad was completely made, and successfully run by Facebook, if there was no destination URL for your traffic. Now you will be able to create an audience for your ad. The ad will need some basic targeting in order to properly function, without it you will not be able to have an ad that with reasonable performance. Imagine trying to market soft toys to a bunch of hardened middle aged bikers, it will not end well. Before you select your audience, you need to consider the product or service that you are trying to promote, and how that will interact with the audience that you have chosen to market to. Trendier products ill do well with teenagers and young adults, while older working adults may prefer to have products that would suit their individual tastes. This is where Detailed targeting would come in handy. With detailed targeting options you can choose the niches that you want to target, or ignore. You can learn more down below. For your basic options, you can now edit your audience location, age, gender, and known languages. This is great if you are targeting some nearby geographical location. For example, a bar in a hip part of Southern California has no need to advertise to the east coast. They would rather focus on the Millennials that happen to live within the same state, or within a short distance from their physical location. Gyms, bars, clubs and local businesses in general prefer to market to people who live nearby because no one will travel a distance to have a meal or use services that they can get nearby. With detailed targeting you can do even more. 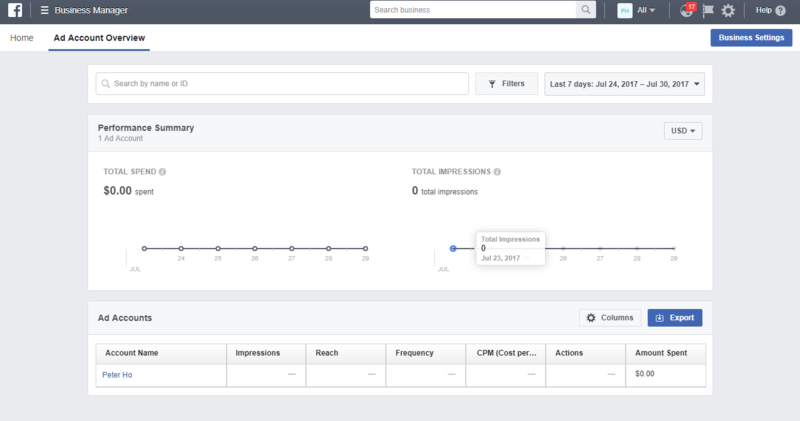 Using the old example, the bar can now target people that like beer brand pages, craft beer pages, beer related interests and pages, and more. You can also edit the placements of your ads as well; you can have a ad that is able to appear only one position. Doing so will limit the number of times your ad will show, so it may not always be a good idea. You can now edit the aesthetics of your advertisement. As your ad will have various possible designs, you will have to go through the ads and find the ad design that works the best for you. After that, you can change the sales copy on your ad, and then provide Facebook with your payment information. Don’t forget to check your budget, and the way you will be charged for your ad before getting it to run. 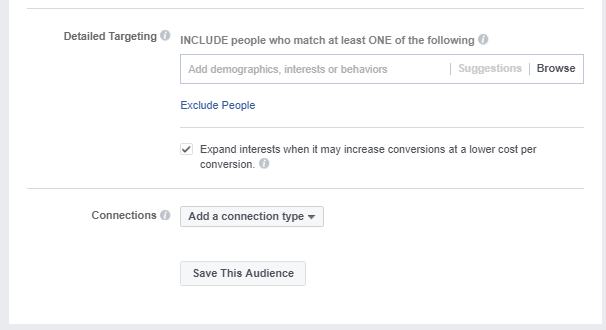 Now that you know how exactly ads are made on Facebook, you can now get started by making your own ad, and running it. Facebook is one of the newest methods of advertising on the internet. It provides internet marketers a great tool to venture into advertisements online, as the cost per click is reasonably low, and the features available for the users are really powerful. There is absolutely no cost in having a Facebook page of your own, regardless of the actual use of the page. You could make a page for your pet dog if you liked. Of course, that is not what we are looking at. We want to get a page for you to be able to promote your products and services. Regardless of the industry that you are in, you can have a page that advertises your product or service to the masses for free. The Business Manager is a great way for you to control all your accounts without having to use your personal Facebook account to manage your page. You are also able to control multiple pages and advertisements in a more organized page. You can also give other accounts power over your pages and your Business Manager, with this, you can run your business without the hassle using one account, and having to hand over control over that account to anyone that may need to access your pages or ads. Setting an account takes seconds; you can even make a page easily! 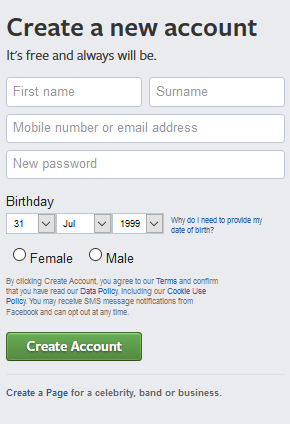 To make your account, you will need to be logged into your personal Facebook account, you will now have to create the Business account. After which, you would be asked to name your business, if you do not have a business name you can just use your name to apply for your Business Manager. Here, you can have access to the various pages made under your Business account; this is also separate from the personal pages that you have made. 1.) Making and managing pages. 2.) Making and running advertisements. We will cover the rest in a different post, but for now you can take a look at your Business Manager.